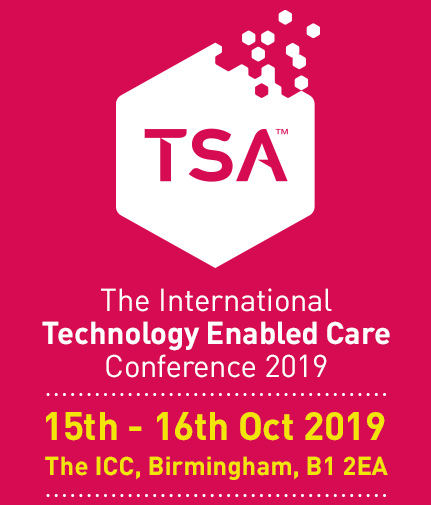 The exhibition zone at the International Technology Enabled Care Conference is returning bigger and better in 2019. Increased capacity at the fantastic International Convention Centre in Birmingham will present you with the ideal opportunity to reach out to in excess of 850 attendees on each day of the Conference. Exhibiting at ITEC 2019 presents an ideal opportunity to reach out to a highly targeted audience including professionals working in health, housing and social care. Delegates may be looking for help and advice, products and services or to build relationships with organisations that can support their business development. ITEC is the key annual event for developers and providers of equipment, services and specialist consultancies across the Technology Enabled Care space. Confirmed exhibitors include some of the leading names on the national and global TEC stage. Don’t miss the opportunity to exhibit at the biggest event for the Technology Enabled Care industry. View the Exhibition Floor Plan now and download the Exhibition Media Pack for more details.